Toyama, Japan is celebrated for its access to nature, bountiful seafood and clean and accessible city. Toyama is located a short 2-hour bullet train ride from Tokyo and in view of the famous Tateyama Mountains, the “Japanese Alps”. Surrounded on three sides by steep mountains and the Sea of Japan on the other, Toyama is home to rich nature and delicious Japanese cuisine. The Toyama International Conference Center is in the center of the city and across the street from the Toyama Castle Park. 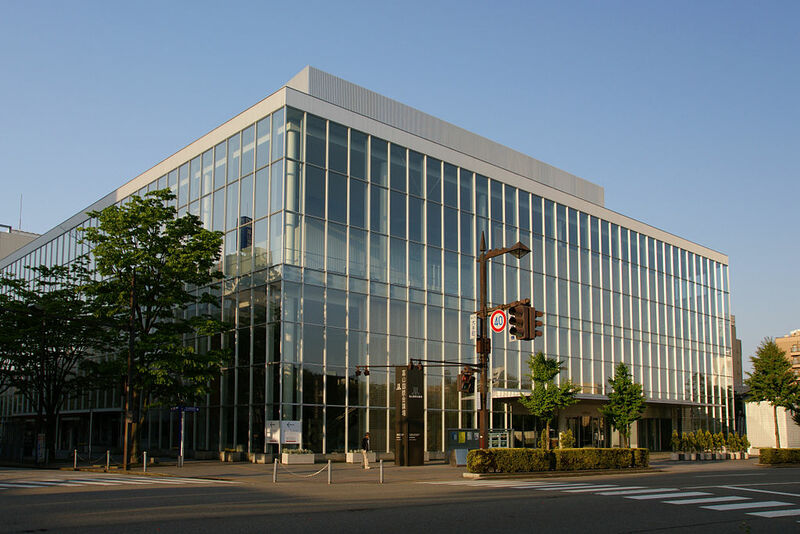 Only a 15 minute walk from the Toyama Train station, the TICC is in the perfect central location. Surrounded by cherry trees and the famed Tateyama Mountains, the TICC is the perfect location to experience Toyama and Japan. Multiple hotel options are available to satisfy a variety of price points. Please see below for the recommended hotel options. Toyama, a city of international tourism has many hotel options and we have identified two hotels with varying prices for NCM delegates. Prices are per person per night and include all service charges, taxes, and breakfast. Please note that a full deposit of the booking is required to book the room and will be charged by the Japanese Tourism Bureau who has been contracted to book hotel rooms. 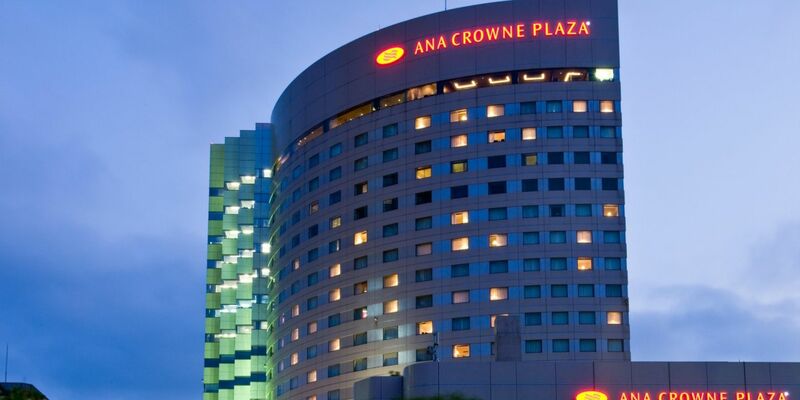 Across the street from the Toyama International Conference Center, with an underground passageway in the case of inclement weather, the ANA Crowne Plaza offers the most convenience for delegates. The ANA Crowne Plaza has a modern and elegant atmosphere with western amenities and the finest Japanese hospitality. Breakfast is included in all hotel rates at the ANA Crowne Plaza. 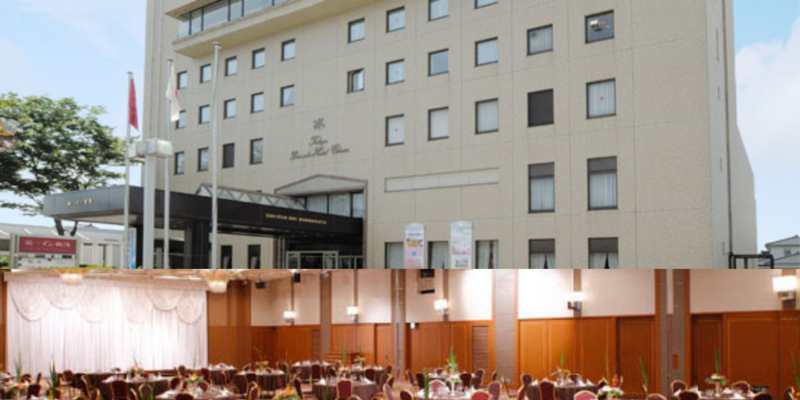 A short walk to the Toyama International Conference Center, the Tai Ichi Hotel is the perfect accommodation for the budget minded traveller and students wanting to share a room. Toyama can be reached via air or rail. Situated roughly in the northern center of Honshu, stretching from north to south, Toyama shares its border with Niigata and Nagano in the east, Gifu in the south, and Ishikawa in the west. Surrounded by steep mountains on three sides, and spreading its fields as if to embrace the deep bay, the prefecture is a small area, only 50 kilometers in radius, with the prefectural capital Toyama City at its center. Toyama Airport has direct flights from Tokyo (Haneda Airport) and Sapporo daily if arriving from within Japan. For international delegates, there are direct flights from Seoul, Taipei, Shanghai and Dalian (China) multiple times per week. Please note that most international flights arrive at Narita Airport and if you are wanting to fly into Toyama, you will need to transfer to Haneda Airport. 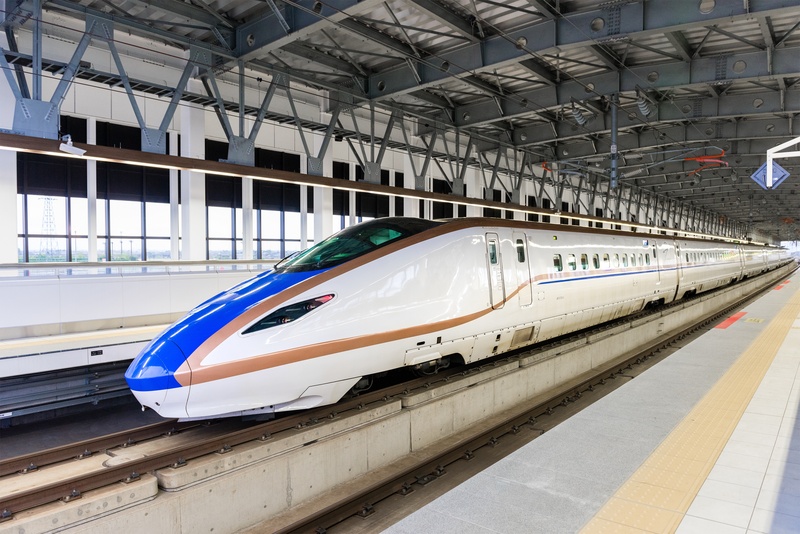 Delegates will want to access the Narita Express train from Narita Airport to Tokyo Station. This trip will take approximately one hour. At Tokyo Station, transfer to the bullet train (Shinkansen Line) for travel to Toyama Station. The bullet train will take just over two hours. Two options are available for transport from the Toyama Airport to the city center. Both options will take approximately 30 minutes from the airport. Tickets can be purchased at the Airport Bus Ticket Machines on the first floor of the airport. The bus stop for Toyama City Center departs from just outside the entrance/exit doors, next to the Taxi Stand. Taxis can be hailed at the Toyama Airport and will take approximately 30 minutes to travel into town. The taxi stand is located outside the main exit/entrance doors to the airport, adjacent to the information center. Upon arrival at the Toyama Train Station, delegates can choose to walk to hotel destinations (approximately 10 -15 minutes if in the city center), take a taxi, or even use the Centram. 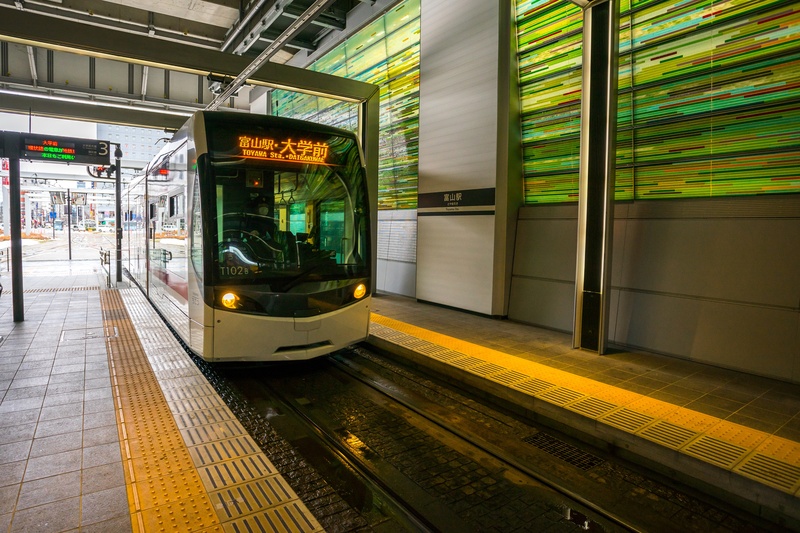 The “Blue Line” tram begins at the Toyama Train station, loops through the city, including a stop directly outside the Toyama International Conference Center and the ANA Hotel, and returns to the train station. While visas are not currently required for some nationalities, visitors are required to have a valid passport. Information on nationalities requiring a visa may be obtained from Japanese Ministry of Foreign Affairs website. The NCM Secretariat and Podium Conference Specialists will provide assistance in obtaining visas in the form of support letters once registration is confirmed and fully paid for. Toyama known as a leading example of an innovative “compact city” with major hotels, restaurants and tourist attractions along the city’s tram line which allows for easy access. Toyama has three options for trams in the city. Portram – Toyama’s light rail will allow you the access of getting into the suburbs and residential areas. CityTram – The city tram accesses various areas of the city and includes a train station a few blocks from the Toyama International Conference Center. 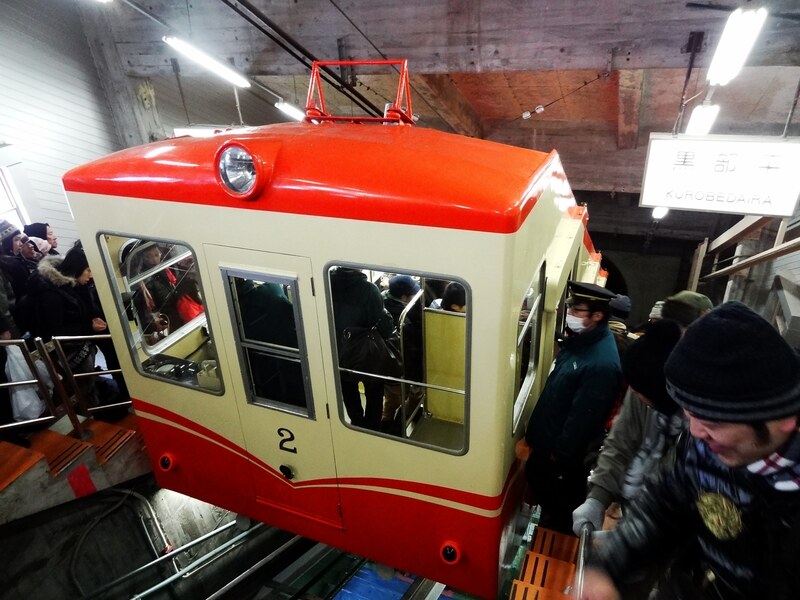 CENTRAM – Centram is a city tram that operates on a loop around the central area of Toyama City. The Centram car circles the central city every 28 minutes. Taxis can also be found in Toyama, including sightseeing taxis. Toyama is pleased to offer 50% discount on sightseeing taxis as well for conference delegates from outside the Toyama Prefecture. Tipping – Japan is the land of no tipping! Tipping is not customary in Japan and service charges are already included in the bill for most hotels, restaurants, shops, taxis, etc. Currency – The currency in Toyama, Japan is the Japanese Yen. Credit Cards – Major credit cards are widely accepted. Electricity – The voltage of the power supply is 100V with a frequency of 50/60Hz. 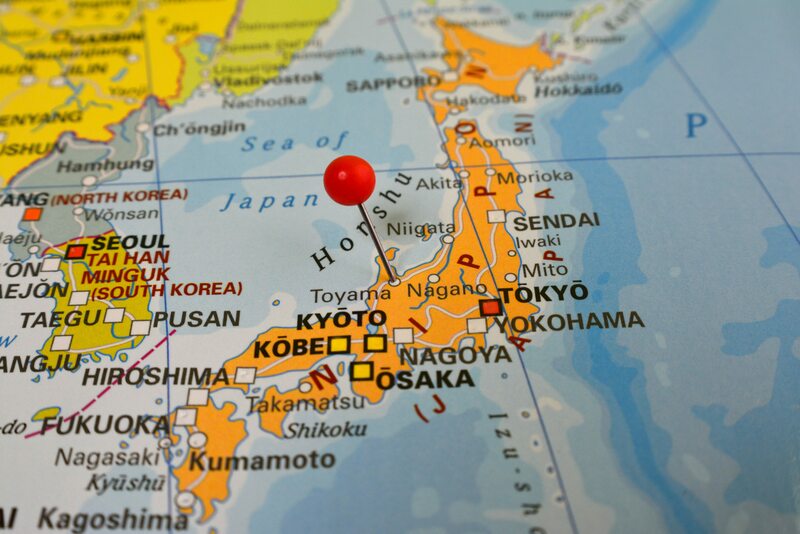 Time – Japan is nine hours ahead of GMT without a daylight savings time. Toyama in April experiences quite a lot of cloud cover and skies are mostly cloudy or partly cloudy throughout the month. Average rainfall during April in Toyama is about 4.1 inches throughout. 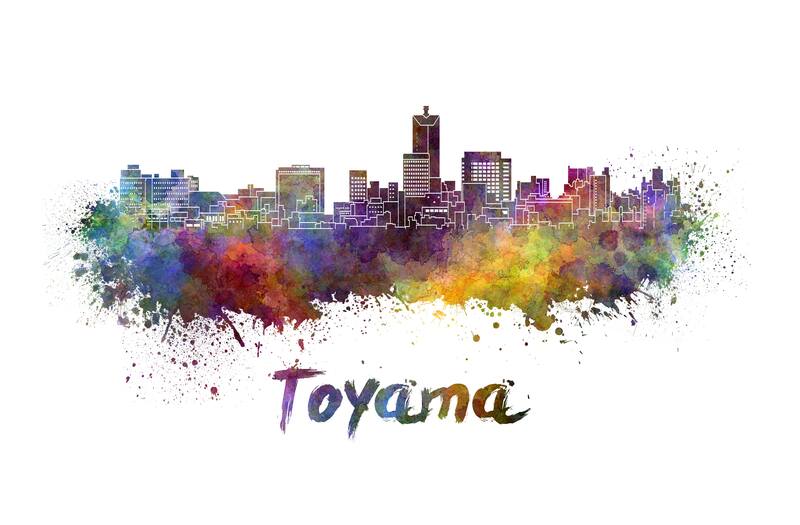 Toyama has a great selection of shopping centers to find local delicacies, fashion and souvenirs. Visit their official site for more details about where to shop!